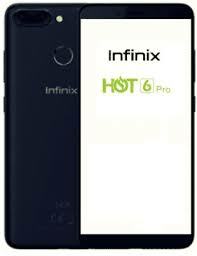 On this page, you will find the direct link to download the INFINIX X608 FACTORY FIRMWARE (X608-QL1661ABCDEF-O-180604V15_multiDownload) ROM (original firmware). The Stock ROM Package contains Driver, Flash Tool, and Manual. Ensure you don't flash the wrong build number and the variant of the firmware you are flashing. please read this post by hovatek team or that by romkingz.net. Download and install Qualcomm SW Downloader with QFIL and Qualcomm USB Drivers. After flashing process, starts, it might take up to 5-10 minutes. So, keep patience and wait.